If you want to change the TikTok region then you are at the right place. This guide will help you change the TikTok region with minimal steps. It lets you appear somewhere other than where you live. Nowadays, its really a popular application used by youngsters to make to short videos. 1. Tap and launch your TikTok application: First of all, we need to open our TikTok application for that just tap on the black icon with a white music note on it. 2. Go to your Profile: To change your TikTok region you need to first go to your profile. Tap on the person icon at the bottom right of the main page of the TikTok application. 3. Tap on the three dots menu: On the profile page tap on the three dots menu at the top right corner. It will direct you to the Privacy and settings. 4. Make sure you are on the Privacy and Settings page: In the Privacy and settings page you will see a number of options like Manage account, Privacy, and Safety etc. 5. 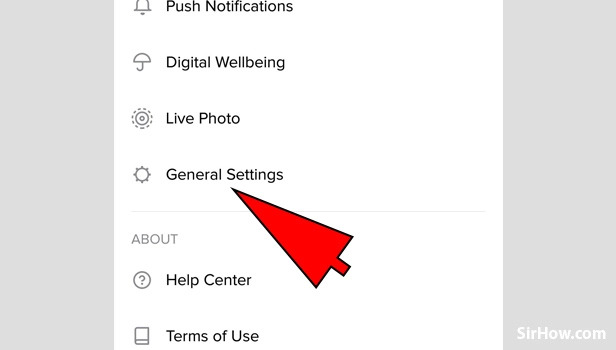 Choose the General Settings option: From the list of options you need to tap on the General Settings. This will let you change the TikTok region. 6. 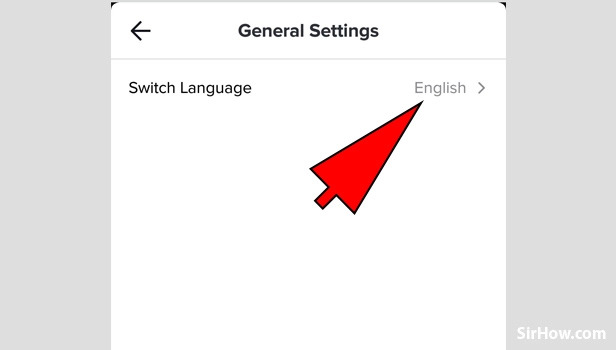 Tap on Switch Language: In General settings page, you will see a Switch Language option. Tap on it to change your language. 7. 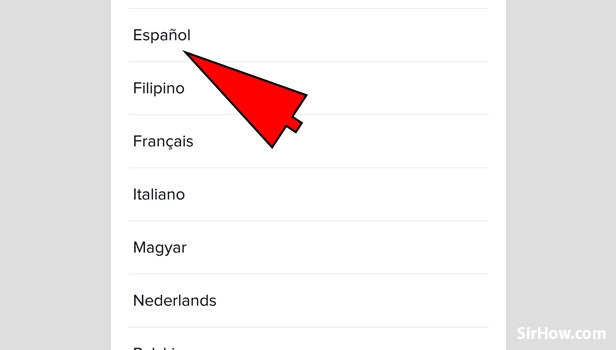 Choose from the list of languages: You will see a number of languages like Espanol, French etc. 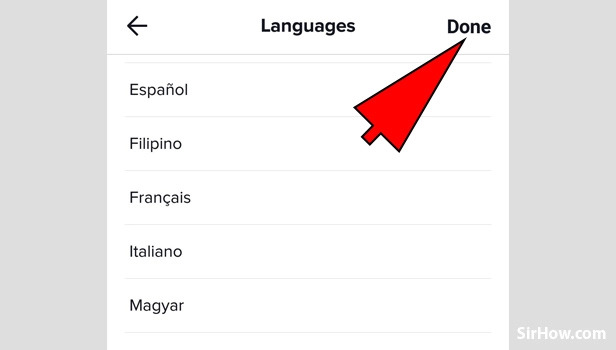 You can choose any of the languages you want to switch to. 8. Tap on Done: At the top right corner, you will see a Done button just tap on it to confirm your language and proceed with it. You can also use different kind of VPN services to change your IP address and change your region with different IP address. Regardless of being worldwide, TikTok appears to need to restrict what you see to a certain extent and who sees you by area.